WASHINGTON: The US government has stated that it firmly supports the territorial integrity of Pakistan and does not support the Baloch insurgents or any group that is a threat to the country, reported a local English newspaper. 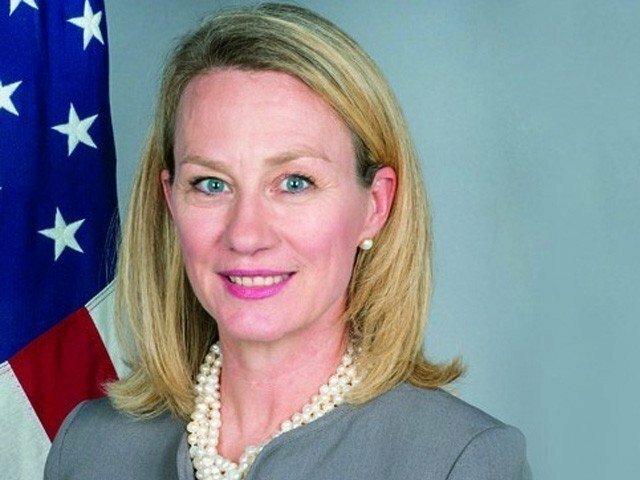 Ambassador Alice Wells, the principal deputy assistant secretary, Bureau of South and Central Asian Affairs at US State Department, said this in a talk titled “Signs of Hope for Afghan Peace Talks” on Thursday at the US Institute of Peace (UIP) in Washington. Allice asserted that Trump administration firmly supports the territorial integrity of Pakistan. “We believe that any entity or terrorist group causing a threat to any country should be opposed,” she added. She, however, emphasised the need for Pakistan to bring pressure on Afghan Taliban to join the Afghan reconciliation process.